Disneynature Penguins NOW Playing in Theaters - A Must-See! Opening in theaters and in IMAX® on April 17, “Penguins” is a coming-of-age story narrated by Ed Helms (“The Office,” “The Hangover” trilogy,”The Daily Show with Jon Stewart”) about an Adélie penguin named Steve who’s on a quest to build a suitable nest, find a life partner and start a family. None of it comes easily for him, especially considering he's targeted by everything from killer whales to leopard seals, who unapologetically threaten his happily ever after. Steve is a loveable character that both young and adult will connect with. The narration is very entertaining, funny and witty, it really feels like Steve’s story. 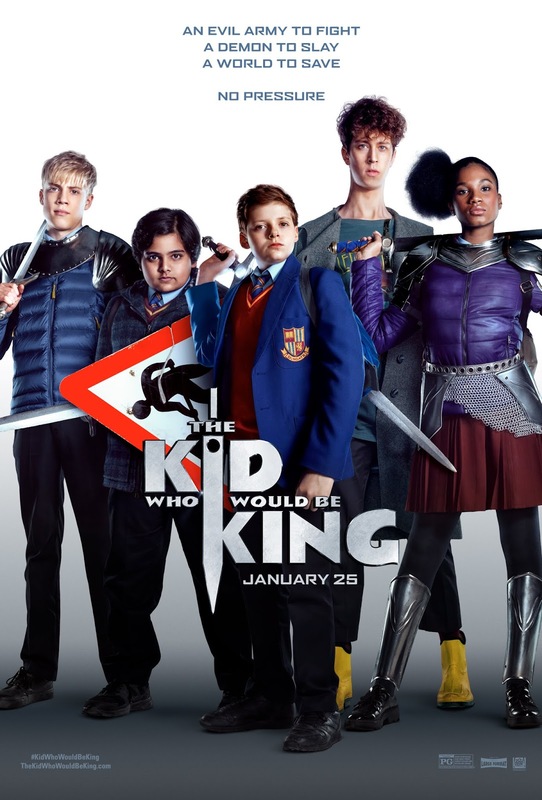 The quality of the film is top notch. Disneynature far surpassed my expectations for being able to record and capture such incredible footage in that kind of environment was truly amazing to see on the big screen. 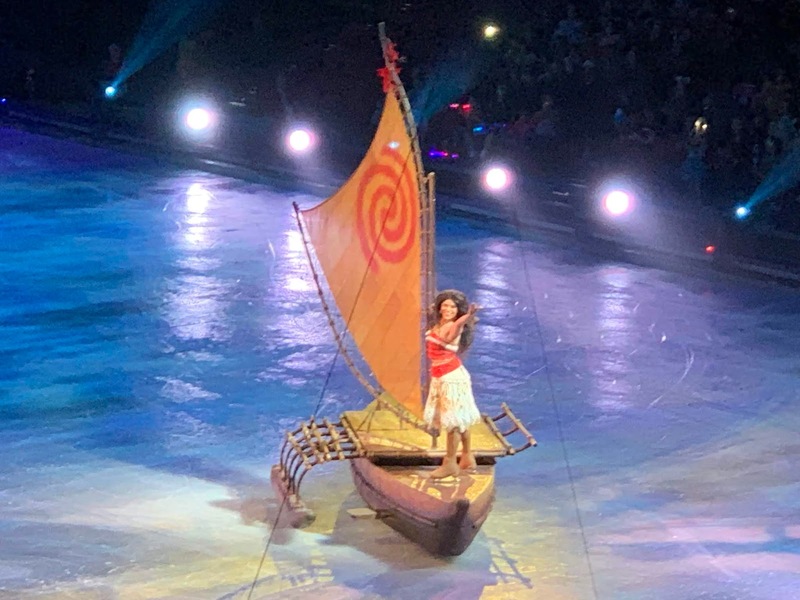 All of the circle of life elements are done with class. I don’t want to give it away, but your heart will skip and beat...but the kids will walk out saying it was their favorite part. It is quite funny. Steve, the Adelie penguin is by far my favorite animal featured in the film. 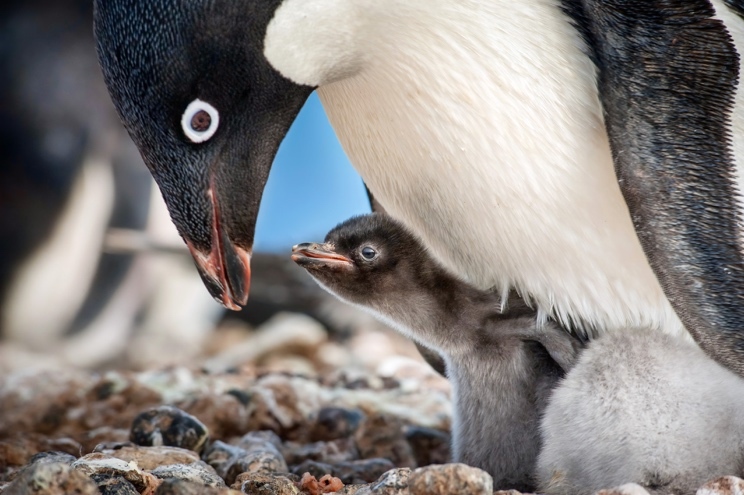 See it in IMAX, it is the first Disneynature film available in this format. 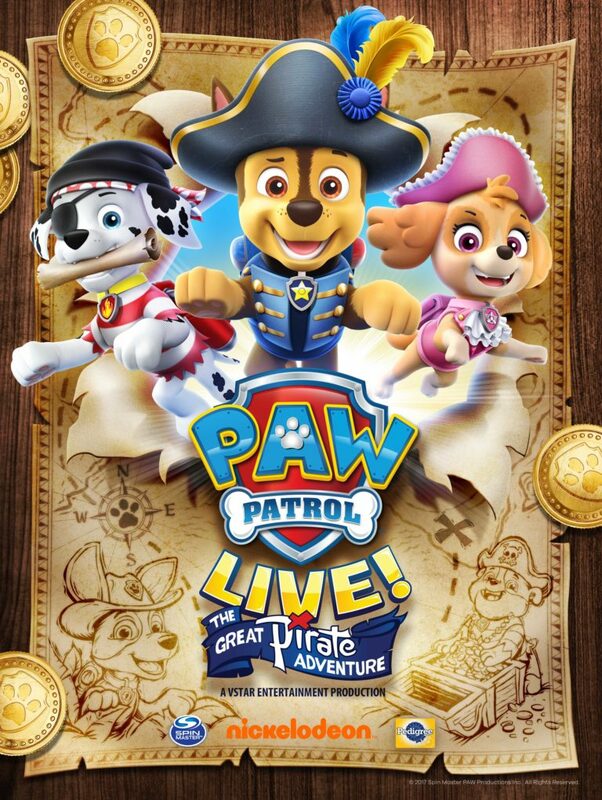 Ya gotta see this, the kids will love it! 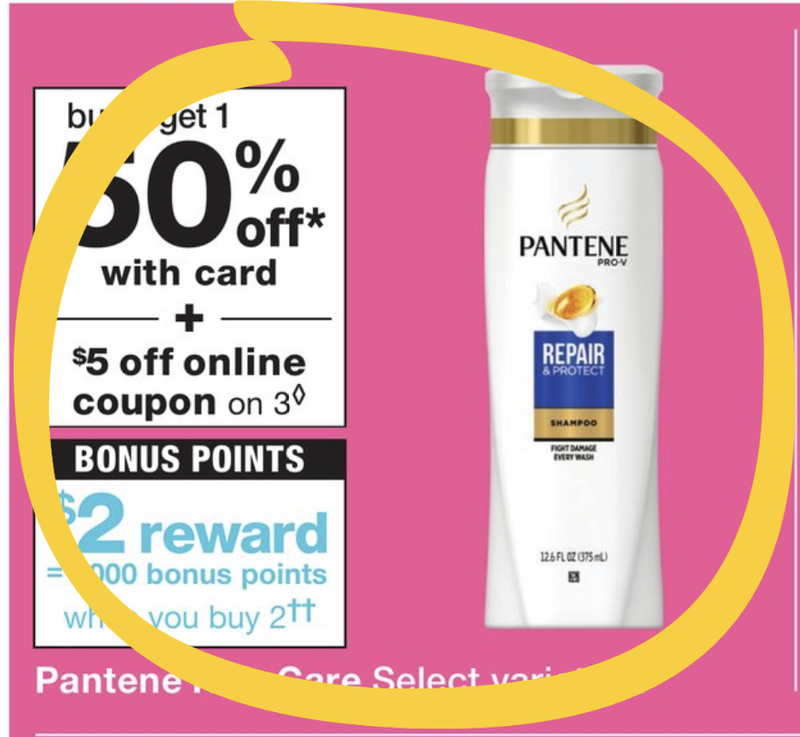 When I can get shampoo down around the dollar range, I buy it. 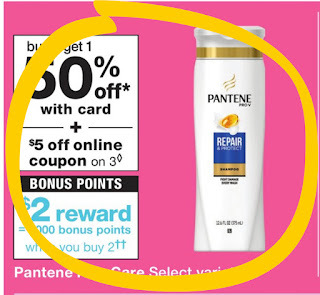 Here’s a nice deal at Walgreens this week on Pantene. 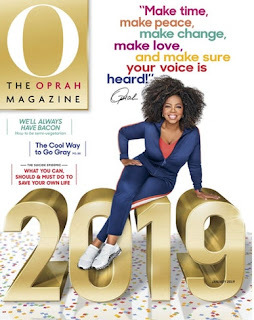 Right now you can get O, The Oprah Magazine ONLY $5.95 per year with code CITYMOMMY at checkout. 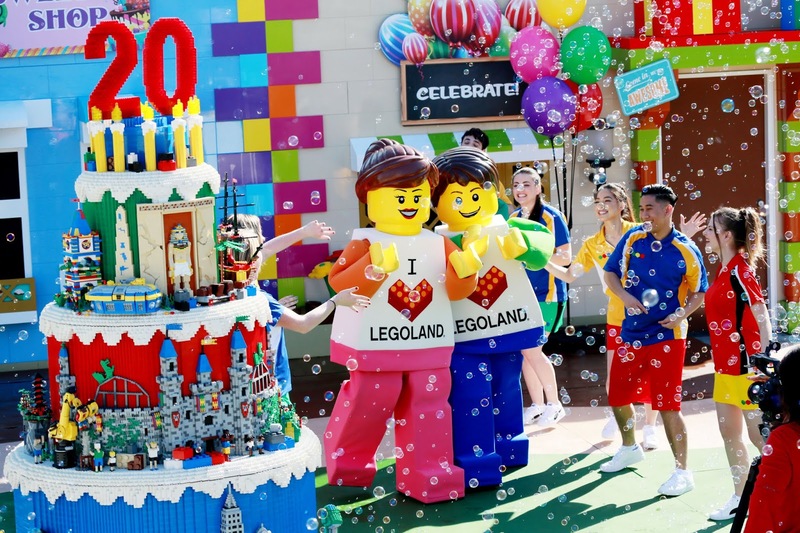 LEGOLAND California Celebrates it’s 20th Birthday! LEGOLAND® California Resort kicked off its birthday month by announcing its new 20th Birthday Dance Party. The new interactive show features the Park’s newest LEGO Characters, Jake and Emily, who were named in tribute to the two most popular boy and girl baby names the year the Park opened in 1999. The special 20th Birthday Dance Party show can be seen daily starting March 16 through Sept. 1 and is filled with singing and dancing for all families to enjoy. That’s not all… for LEGOLAND California’s birthday on March 20, 2019, the first 1,000 kids entering the Park will receive free child-size minifigure hands and guests will be treated to a special birthday-themed Park opening ceremony where one lucky child celebrating their birthday will get an opportunity to officially open the Park for the day. 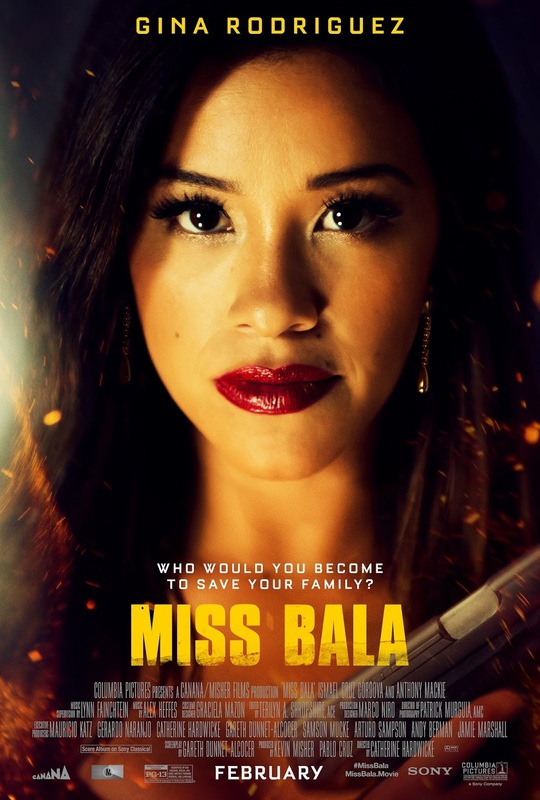 Miss Bala looks like a great action/drama for all to enjoy. A great date night film! (5) lucky My Vegas Mommy readers will win a pair of advanced screening passes with preferred seating to see Miss Bala on January 30th at Regal Village Square 6pm arrival! 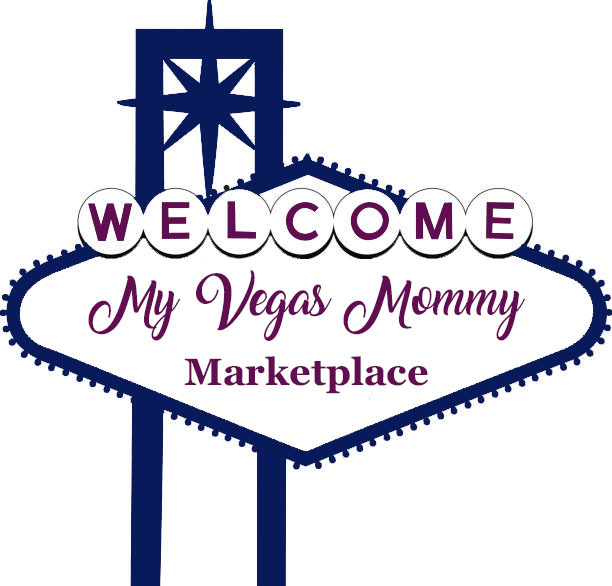 Contest ends 1/27/2019 at 11:59 PM PST. 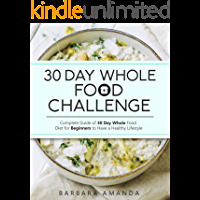 Snag this FREE 30 Day Whole Food Challenge: Complete Guide of 30 Day Whole Food Diet for Beginners to Have a Healthy Lifestyle. "But it ain't about how hard you hit. It's about how hard you can get hit and keep moving forward. How much you can take and keep moving forward. That's how winning is done!" 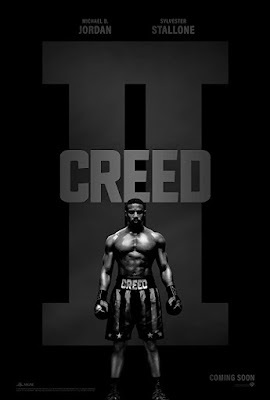 CREED II starring Michael B. Jordan and Sylvester Stallone opens in theaters Wednesday, November 21st. CREED II is a testament to the resiliency of the human spirit and the power of family. It is amazing how sports movies can really motivate you or drive you to the next goal. One of my favorite sports movies of all time was Rocky, the true-grit and determination that exuded in this film was a great motivator. I love the quote above, moving forward in the face of a struggle. There is just something about hearing that theme song, Gonna Fly Now, picturing him training, running up the famous Philadelphia steps that gets you pumped! Have you been to Philly and did that? It is on my bucket list. Or in Rocky III listening to Eye of the Tiger by Survivor, that is just the ultimate motivator. These classic sports films are just a true test of resilience. I loved Creed, the modern take and continuation of the story of Rocky in a new light as a mentor. 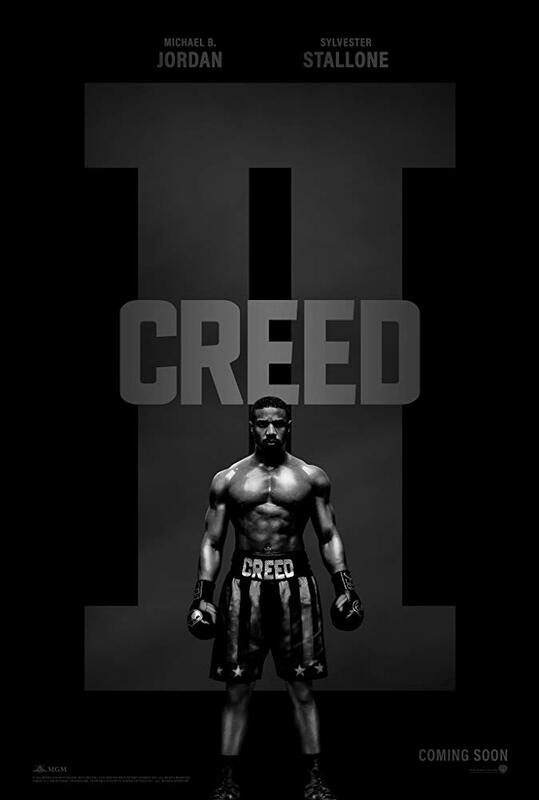 I am excited for this upcoming film, Creed II.